Camp gives your child the chance to satisfy their need for physical activity, creative expression, and true participation in a community environment. Through camp, your child can grow socially, intellectually, and physically. 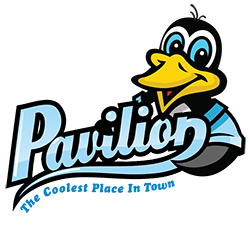 The Pavilion offers a variety of camps geared towards different activities and age groups. To learn more about each program, explore the options below. Offered during Greenville County Schools’ Spring Break, the Pavilion Spring Break Camp is a perfect way for your child to spend their time away from school this spring. From field trips to activities at the Pavilion, your child’s time here will be both fun and productive. All field trip and activity fees are included in the price. Registration opens February 18. You can register online or register at the Pavilion in-person. If registering in-person, bring the completed waiver and registration form. Spaces are limited, so sign up early! Contact the Program Coordinator, Christy Martin, at [email protected] to learn more. Offered during Greenville County Schools’ Winter Break, the Pavilion Winter Break Camp gives your child the chance to continue learning, and have fun, during their time off from school. All field trip and activity fees are included in the price! This camp gives your child the opportunity to enjoy games, crafts, and field trips, all while developing relationships with counselors and friends. Each week the camp goes on two field trips, one at a Greenville County Rec waterpark and another at a different location, which can range from Gravitopia to the Greenville Drive. All field trips are included in the cost of camp, and travel is subject to change. For more details, including field trip schedules, please read through the Camp Pavilion Guide or contact the Program Coordinator, Christy Martin, at [email protected]. Week 4 Cost: $69; $86.50 for out-of-county residents. $30 minimum deposit is required at the time of registration. You will need to submit your information and registration fee, as well as deposits, on each week you would like your child to attend. Registration opens on Monday, February 4th, 2019 and you can register online or in-person. If registering in-person, print and complete the registration forms below and submit your payment to the Pavilion front desk. Be sure to choose each individual week you would like your child to attend. Registration fees and deposits are non-refundable. Deposit transfer requests must be submitted via email no later than May 24th. We will be unable to transfer any deposit payments after that date. Submit transfer requests to Program Coordinator Christy Martin at [email protected]. All refund requests for the balance paid for a week, must be submitted no later than the Friday prior to the applicable due date. No refunds will be issued after this deadline. Please see the payment schedule in our Camp Pavilion Guide. The Pavilion Tennis Camp offers all the social, emotional, and physical benefits of camp, with the added bonus of improving critical tennis skills. There are three different Tennis Camps geared towards different age groups and skill levels; check below for details on each one. Schedule: You can sign up for a month of camp in June and/or July. Camp takes place on Tuesdays, Wednesdays, and Thursdays from 5:00 PM – 8:00 PM. You can call Tim Driscoll at 864.322.7529 ext. 207 to learn more. Help your teen stay active and make friends this summer at the Wanderers Teen Camp. Campers participate in a wide range of activities at the Pavilion and enjoy weekly field trips. All field trips are included in the cost of camp, and travel is subject to change. For more information, including field trip schedules, please read our Wanderers Camp Guide or contact the Program Coordinator, Christy Martin, at [email protected]. Week 4 Cost: $84; $105 for out-of-county residents. $30 minimum deposit is required at the time of registration. All refund requests for the balance paid for a week, must be submitted no later than the Friday prior to the applicable due date. No refunds will be issued after this deadline. Please see the payment schedule in our Wanderers Camp Guide. 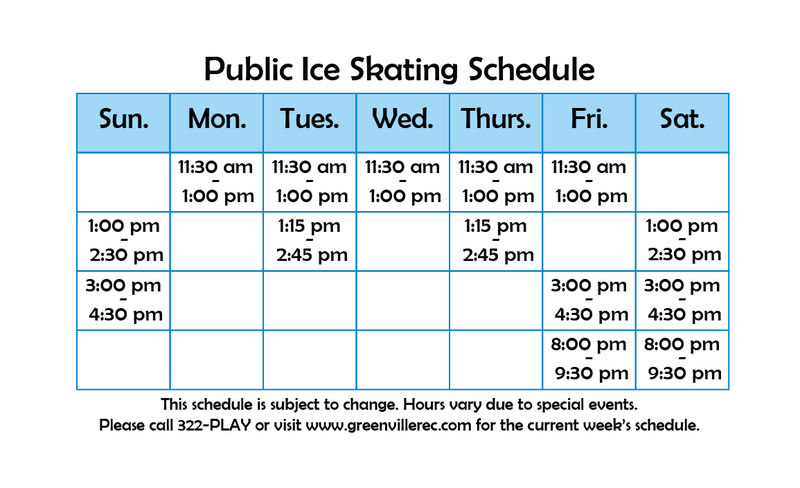 While we host several world-class camps at the Pavilion, Greenville County Rec offers even more at a number of other facilities across the county. Visit the Greenville County Rec website to learn more about these camps and how they can benefit your child.